Actors: Gemma Chan, Michelle Yeoh, Constance Wu, Ken Jeong, Sonoya Mizuno, Harry Shum Jr. Started with a big statement about racism. Filled with entertaining, hooking simple plot. And ended strong and satisfying. A great cast, beautiful cinematography, confident directing and a well-crafted script make Crazy Rich Asians a totally solid and very entertaining romantic comedy. No posts have been made on this movie yet. 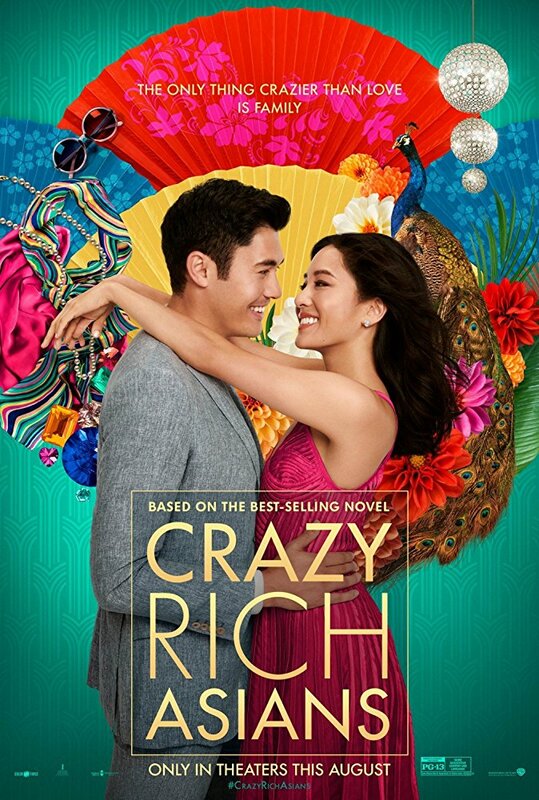 Be the first to start talking about Crazy Rich Asians!